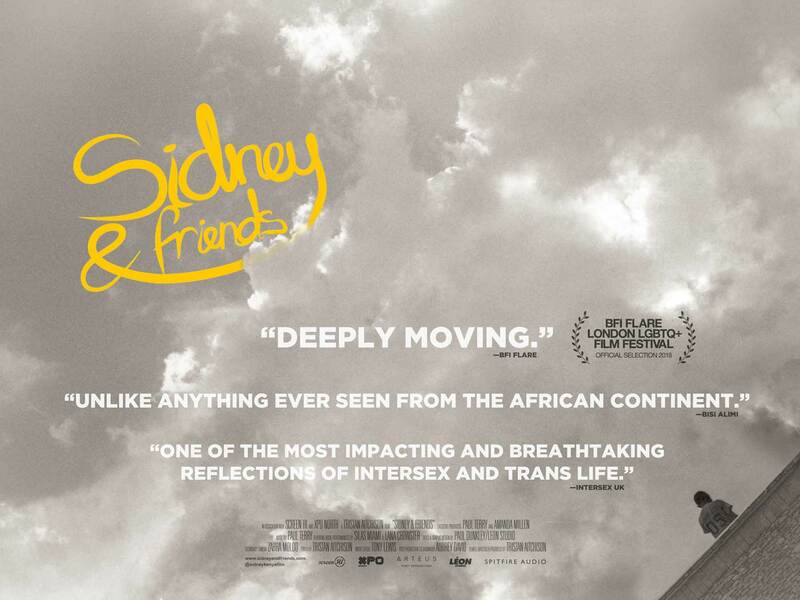 Synopsis: When his family tries to kill him, Sidney, who is intersex, flees to Nairobi where he meets a group of transgender friends. Together, they fight discrimination and discover life, love and self-worth. 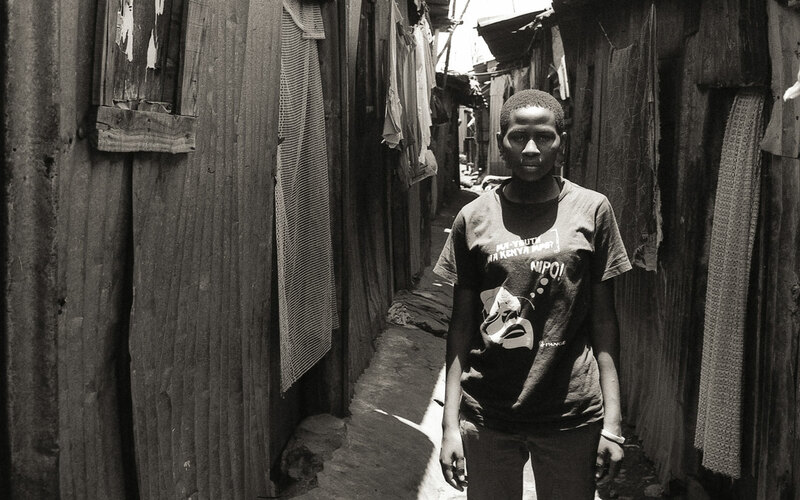 Feature documentary Sidney & Friends is a heartfelt exploration of the hopes, dreams, and everyday reality of Kenya’s intersex and transgender communities.